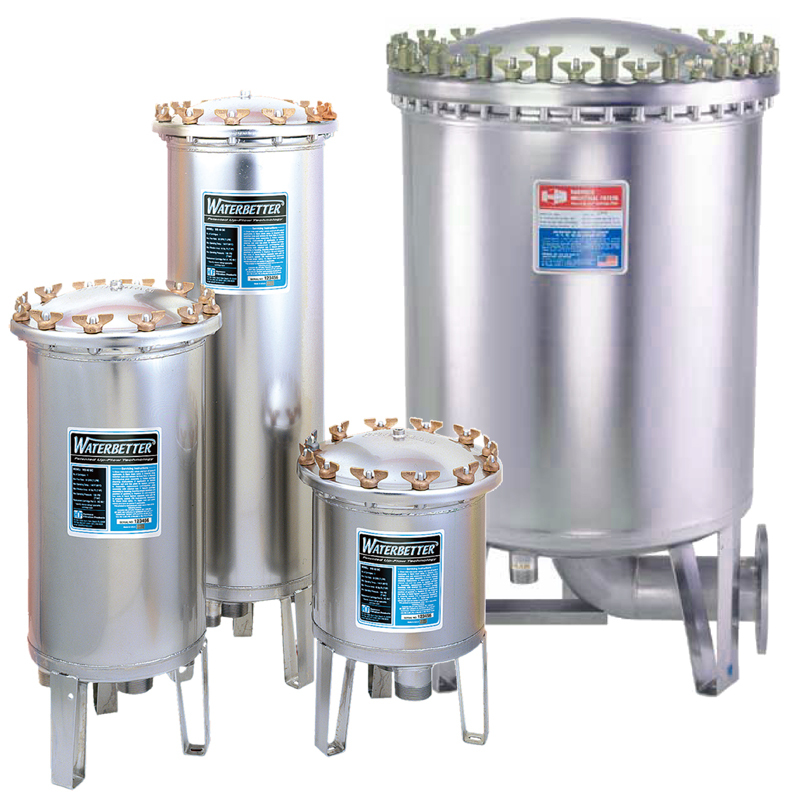 Harmsco® WaterBetter® Single-Cartridge SS Filter Housings | Applied Membranes Inc.
Harmsco WB WaterBetter Filters use a single high capacity Hurricane filter cartridge and deliver high flow, extended filter life, increased dirt holding capacity, and ease of operation. 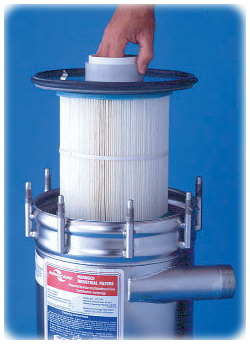 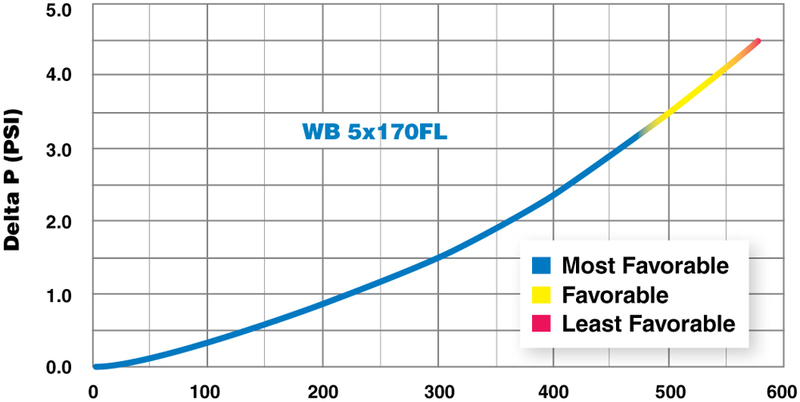 Harmsco WB5X WaterBetter Filter housing utilizes 5 Hurricane® Cartridges for service flow up to 750 GPM. 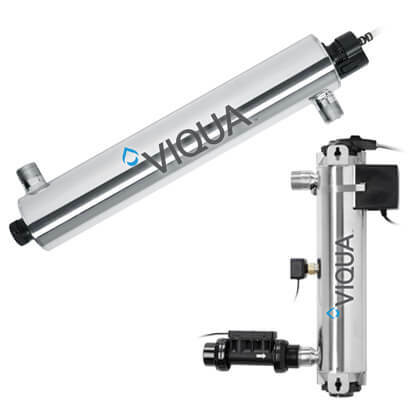 Pressure Rated up to 125psi, Temperature rated to 140°F. 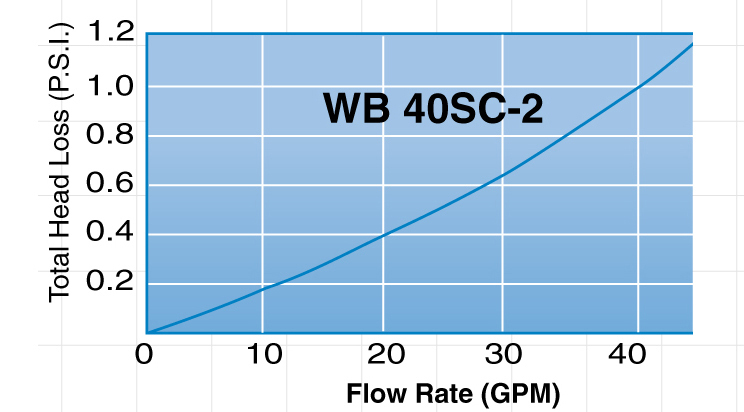 *Flows rates above are guidelines for housing capacity only. 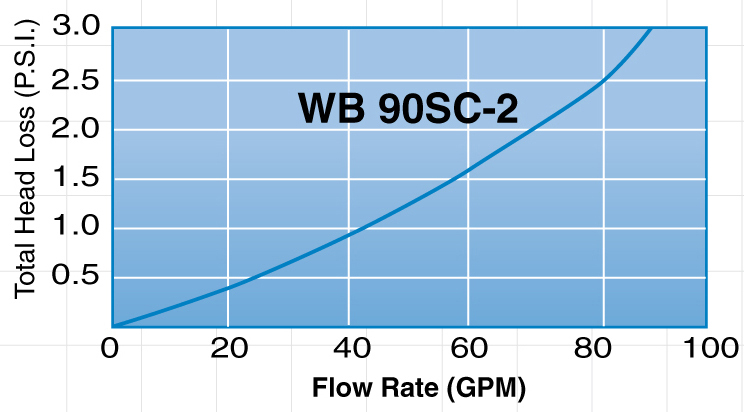 Actual flow rates will depend on filter cartridge type, water quality, and other factors.